Xiaomi’s success has been built upon a simple formula: offer powerful hardware at aggressive prices to undercut the competition. 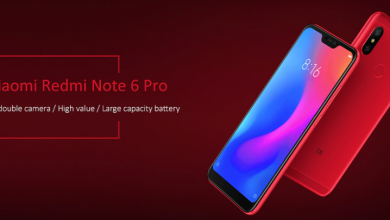 One recent example of this strategy is their Redmi Note 6 Pro. The Redmi Note 6 Pro sticks to the formula of the predecessor, keeping up with the times and cashing in on its popularity as one of the best mid-range smartphones in the market to keep the sales momentum going. 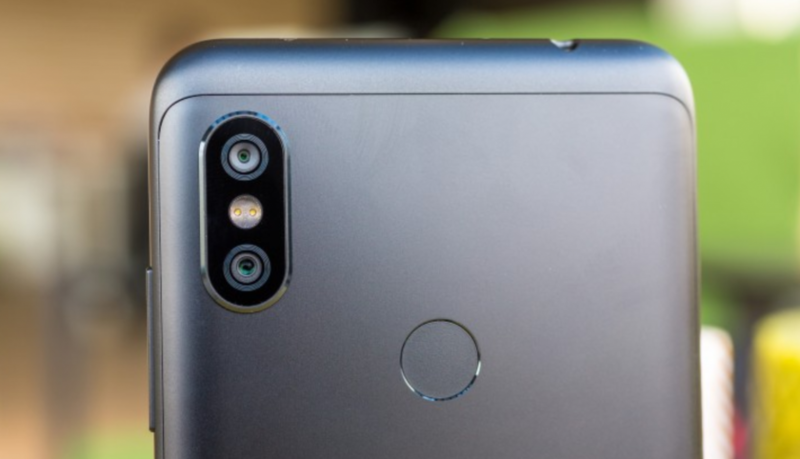 The best selling point of Xiaomi Redmi Note 6 Pro is it’s Camera. One very familiar dual-camera with big pixels and bright lens. Xiaomi Redmi Note 6 Pro is xiaomi’s first smartphone with AI-Powered Quad Camera, The main 12MP sensor has 1.4µm big pixels and f/1.9 lens. It is backed up by a simple 5MP unit, simply intended for depth sensing. In terms of advanced features, you do get dual pixel PDAF, which we found to be really snappy and accurate. Also, a gyro-based EIS system. Before Ordering the phone you must read these reviews whether you’re ordering the right phone or not. 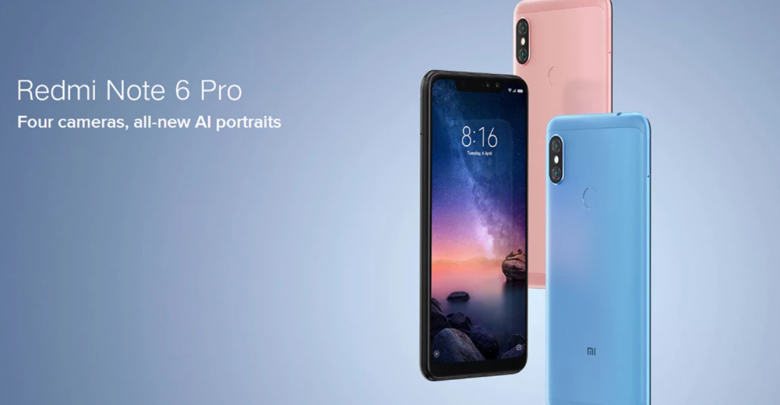 Only 20 lucky fans can buy Xiaomi Redmi Note 6 pro in the price of $162.99 make sure you make your purchase before coupon expires.